Notes: Exhibit title: Powers & Weightman, Philadelphia, Exhibit #12, Main Exhibition Building, Bldg. #1. 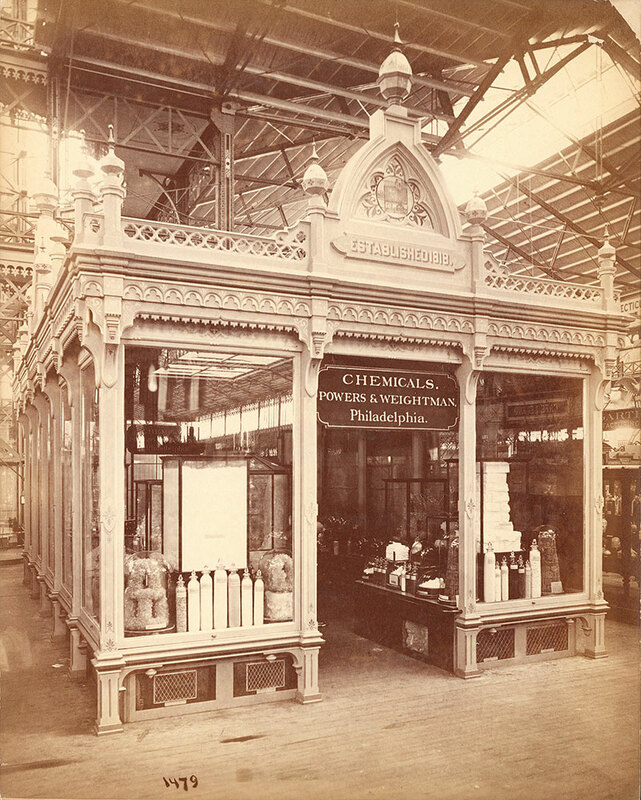 Notes: Pavilion inside the Main Exhibition Building displaying chemicals.